The City of Garden Grove and the Orange County Mosquito and Vector Control District (OCMVCD) are working together to help prevent the spread of the West Nile Virus (WNV) infection. More often, WNV is spread to humans and animals by the bite of infected mosquitoes. 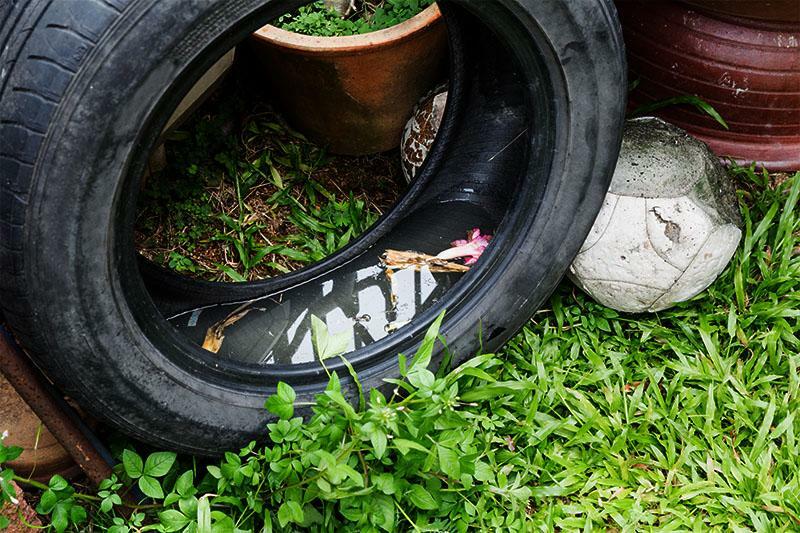 Eliminating mosquito breeding sites, such as standing water, and taking personal safeguards can help prevent being bitten by mosquitoes. Staying indoors at dawn and dusk when mosquitoes are most active. 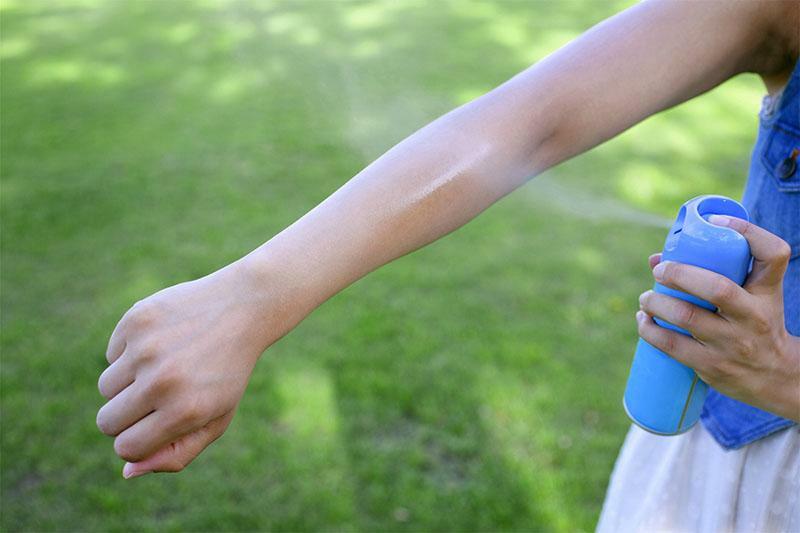 Wear loose-fitting and light-colored clothes to protect yourself from mosquito bites. Using a repellent containing the active ingredients DEET, Picaridin, oil of lemon eucalyptus, or IR3535 before going outdoors. Dumping or draining water that has been standing for more than three days, including neglected swimming pools, birdbaths, pet dishes, tire swings, and flower planters. Repairing broken or torn screens on windows and doors to keep mosquitoes from entering your home. If you notice standing water in the gutter between street sweeping days, please sweep it out to minimize mosquito-breeding areas. Report any large breeding sites in your neighborhood to the District, including abandoned swimming pools and accumulations of trash and containers capable of retaining water. Use a repellent containing the active ingredients DEET, Picaridin, oil of lemon eucalyptus, or IR3535 before going outdoors. 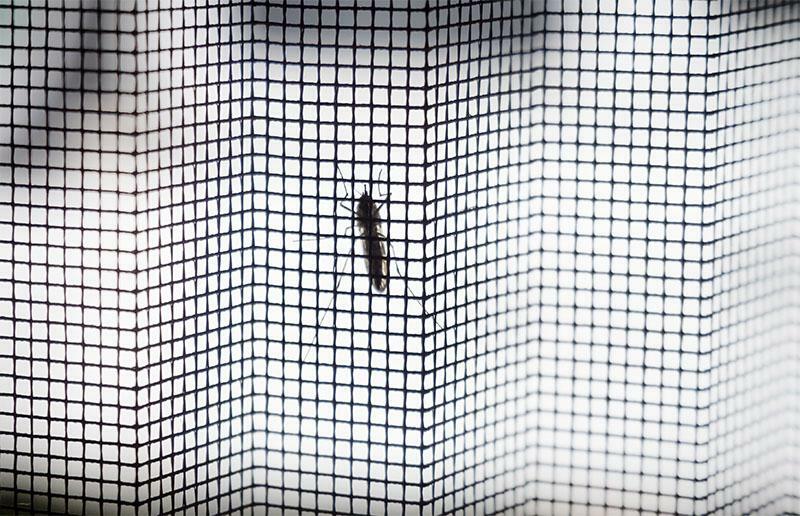 Repair torn screens on windows and doors to keep mosquitoes from entering your home. Dump out standing water to minimize mosquito-breeding areas.